Great quality. Easy to hand on door knob! Great product. Works well and good quality. 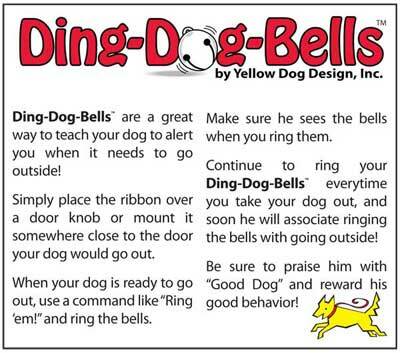 My dog is not gentle about ringing them and they have stood up to the wear and tear.